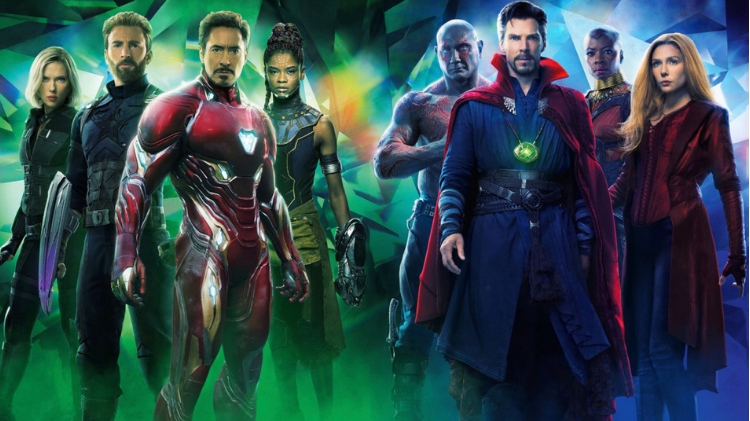 Date: Apr 27 2019, 6 p.m.
Join BOSS for a Movie Night to see Avengers 4 at the IMAX theater in Pooler! Transportation will be available and is included in the price. Dinner will be available for purchase in Pooler before the showing. $8 to be paid on Movie Night. Please register here so we plan accordingly!